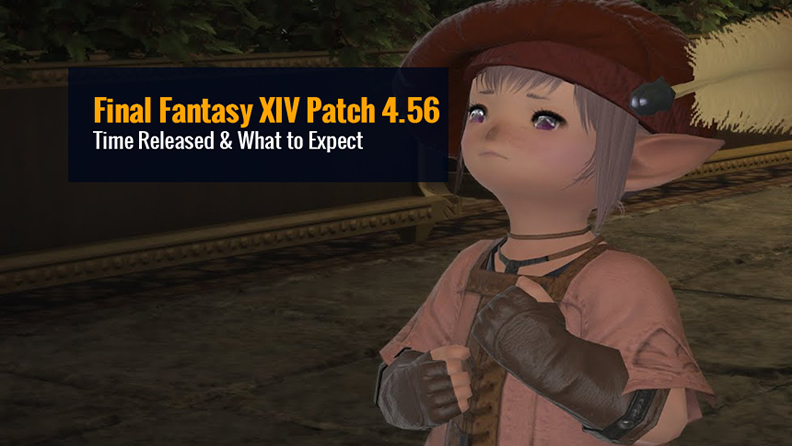 Now, the release date of Final Fantasy XIV's next related update has been revealed by Square Enix, Patch 4.56 update will hit FFXIV on March 26. So what can we expect from the update? The "A Requiem for Heroes" main questline will get its second part, as issues begin to turn really dark in preparation for the upcoming expansion Shadowbringers. We'll also get a new episode of Hildebrand's wacky adventures, as our gentleman detective strives to amend all of the trouble he himself caused. The Beast Tribe Quests are also receiving an update, with Square Enix's patch notes promising a tale of 3 tribes coming collectively inside a dramatic union, but first "falling apart". Whether or not this suggests the Computer has to pick a faction I'm unsure, even though a good faction war is usually welcome to divide an MMOs playerbase. It was a good ride, Stormblood! I loved Heavensward, it was fantastic and the story certainly felt more cohesive, but Stormblood beats it out for me. Personal taste obviously but I just love the characters and the story, I felt the dungeons, trials, and raids were better, even the music. Still, they're both unforgettable classics to me and I can't wait for Shadowbringers. Now there is nothing in terms of regarding additional in-game items or tweaks, we will update this page in a timely manner once we understand any news about the new patch. Check out the video below to learn more about Patch 4.56.